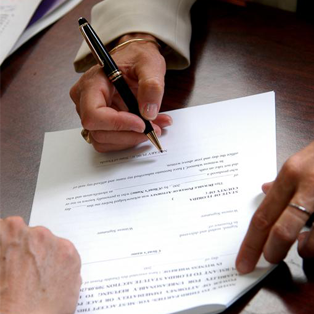 Your office, hospital, or other entity will not function properly without managed care contracts. At Athena Group, we handle contract negotiations, including payer contracting. You can spend more time with your physicians because we handle these management duties for you. Turn to the team at Athena Group Consulting in California, to help you with your contract negotiations. Count on us to handle your managed care contracts and help you ensure you are getting the most out of your negotiations. Trust us to ensure you are getting the correct rates from your health plan. We will review the new template agreements and offer complete managed care contract negotiations. Our team covers your terms and conditions, rates, and may even review new template agreements for health plans. Regardless of your concerns, Athena Group can represent you for all types of managed care payers, HMOs, POS, and PPOs. Our service will make your contracts easier to administer for you and your staff. Additionally, we can provide all payer contracting functions. Our staff will negotiate, maintain, and monitor your contracts while working with IPAs administrative staff. We also provide written and verbal monthly reports. You will get your reports on a timely basis with interim reports and briefings at frequent intervals.